Mark your calendar! Salish Kootenai College New Student Orientation (NSO) is Friday, March 30th, 2018. 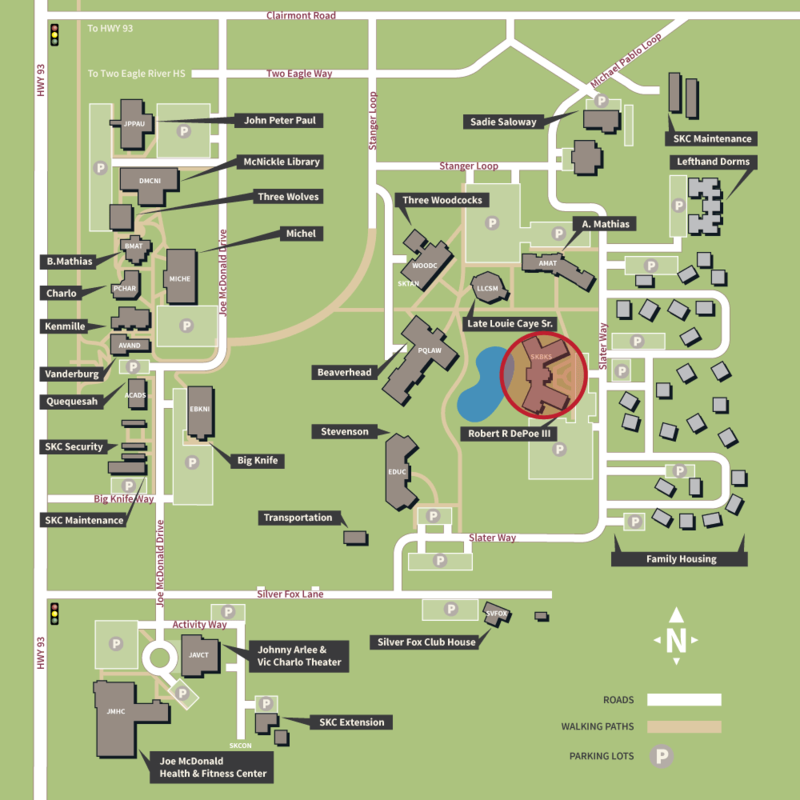 NSO will begin 8:30 AM Friday, March 30th at the Robert Depoe III Building (see campus map below) with a Meet and Greet Session including a coffee bar and music. New students must check in by 8:45 AM. You will receive a full NSO Agenda along with a “Passport To Success” once you have checked in. 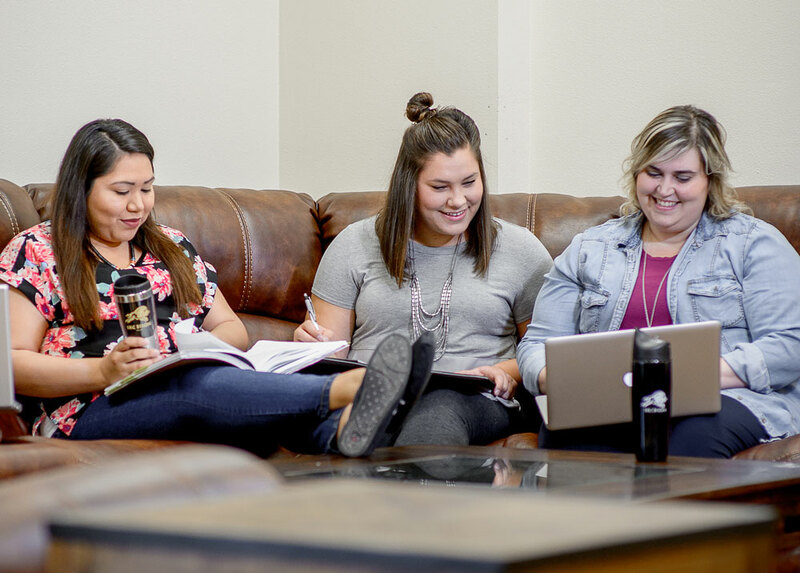 Salish Kootenai College New Student Orientation is designed to provide students with important information about college services, learn to navigate campus, and make connections with advisors, staff and faculty. Students will become part of the SKC family by learning academic expectations/requirements and familiarize themselves with campus life. Through engaging fun activities, new students will have their questions answered, meet one another, and become connected with SKC.